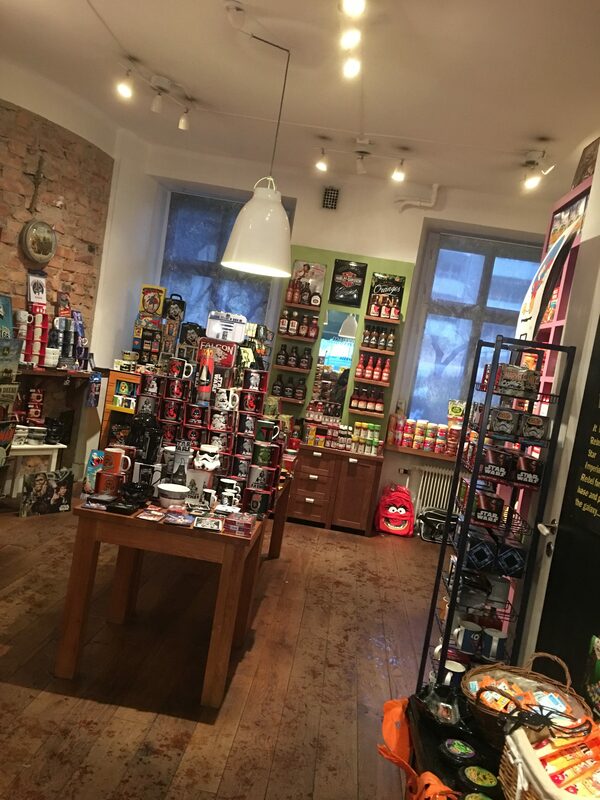 Looking for an American store in Stockholm? - Lätt som en plätt! We found one! A cozy and colorful little store in the city center where you can lose your mind for a couple of minutes with all the candies and food you find there. The offer of american products in Swedish supermarkets is not much and to be honest, the candy area isn’t that exciting either. So, we are always happy to find places where to get nice treats. 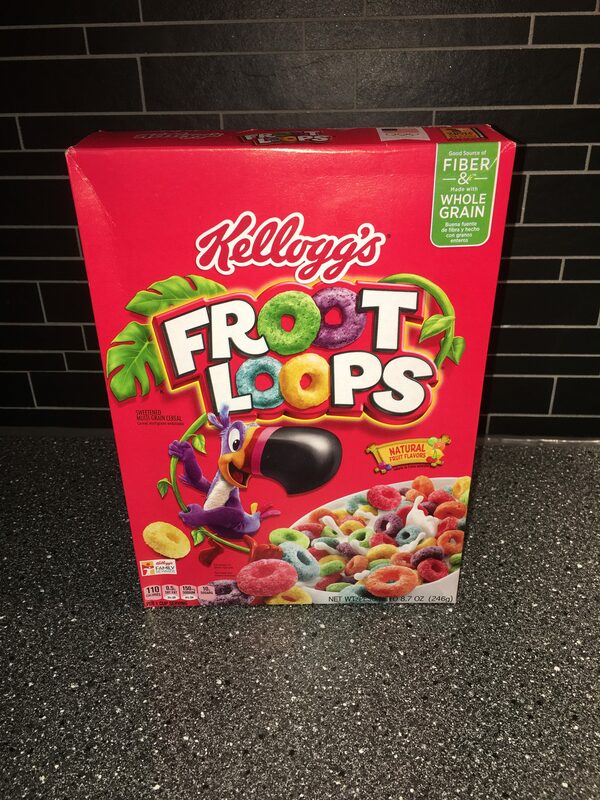 We love Froot Loops and have been looking for then since a long time ago. We used to find them at some of the ICA supermarkets but they don’t sell it any more. We also found them in Amazon UK but the transport was more expensive than the package itself, so it wasn’t really a good buy. Of course, when we saw the box in the store window, we were so happy and decided to check it out. The place is small but it is really nice. 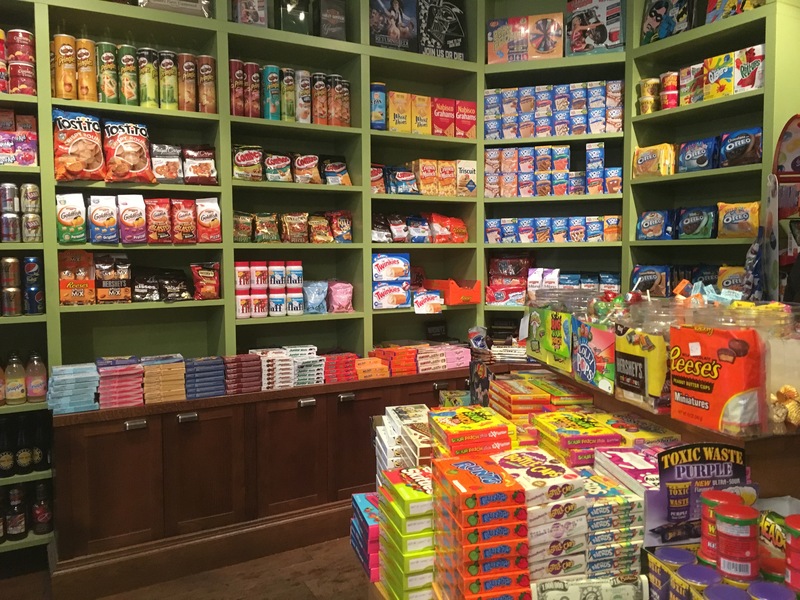 It is full of american treats, like cheetos, Oreo cookies (with several fillings), M&M’s, popcorn & popcorn toppings, gold fish crackers, pop-tarts, several drinks, seasonings, peanut butter, jell-o and much more! You can also find curious gifts with different designs such as Marvel Heros, Star Wars, Snoopy, Muppets and some others. 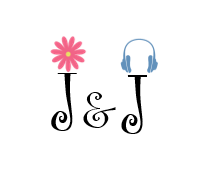 Also, the person who attended us was very friendly and open to answer any question we had. It was a little candy paradise with great customer service! If you know of any other place to get american products, please share it with us!